Tarek Chemaly: I want to work for Kim Jong-un in North Korea! I want to work for Kim Jong-un in North Korea! This brilliant job offer just landed on Linkedin! Doing charmingly backward manual labor in the age of mechanization? Generously donating 100 percent of the fruits of your labor back to our glorious leader? Having your words and actions monitored 24/7 by a secretive government that only has your best interests at heart? Then do I have the career for you! Due to a series of recent defections, deaths, and disappearances that were in no way suspicious, the Democratic People’s Republic of Korea is proud to announce a hiring drive available to everyone in the world. Vacancies are opening every day. Living in the second-richest country on the Korean Peninsula. Permanent employment until death at the job of the government's choice. Surprise life-long vacations for you and your entire family to our world-famous secret prison camps. Rock-bottom housing prices since no one has any money and private property ownership is illegal. Exciting new international sanctions on an almost monthly basis. Leadership from the world's greatest god-king/CEO. Between the ages of 12 and 55. Able to work 14 hours a day, 7 days a week with one lunch break (rice provided, famine permitting). A team player who will never, ever question orders for any reason. Educated enough to understand communism is the best form of government in the world. Devoted to our Supreme Leader Kim Jong-un, who blesses us with his infallible leadership and asks only for our unwavering allegiance in return. Incoming Olympic gold medalists eligible for extra rations. Bronze and silver medalists need not apply. Don't miss out on this once-in-a-lifetime opportunity. The whole country could collapse tomorrow. Apply today! 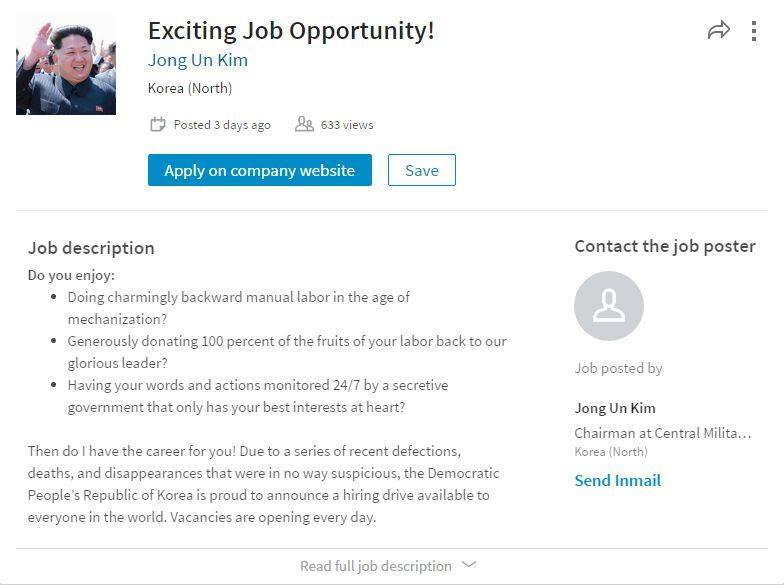 I really want to work for Kim Jong-un, like every other rational human being! North Koreans who flee their country can be captured, returned, and tortured. We can help. 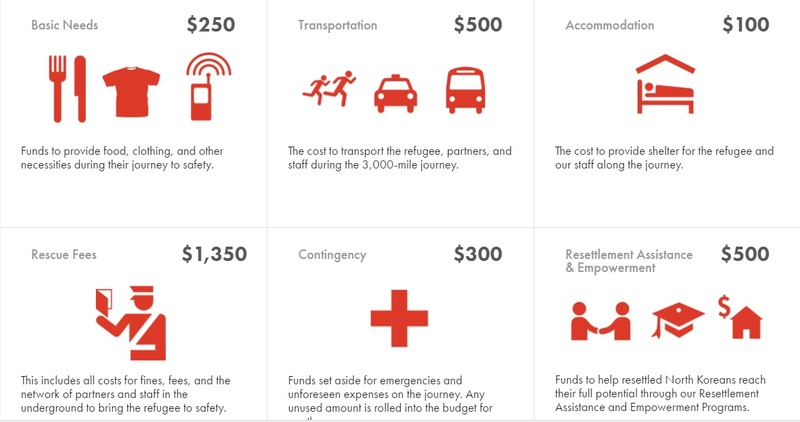 Donate to help North Korean refugees reach freedom through a 3,000-mile modern-day underground railroad. North Koreans are risking their lives to escape across the border into China, but even there they are not safe. Chinese authorities seek out, capture, and send refugees back to North Korea. When North Koreans are forcibly returned they can be subject to brutal punishments by the regime. This is why we are on the ground helping North Korean refugees escape out of China. 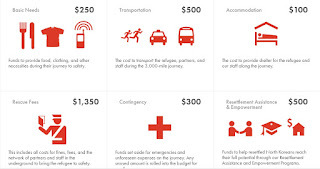 We provide rescues through a 3,000-mile modern-day underground railroad through China and into Southeast Asia. Once out of China, refugees can resettle to safe and free countries like South Korea or the United States. PS: And this, ladies and gentlemen, is how we do good advertising!